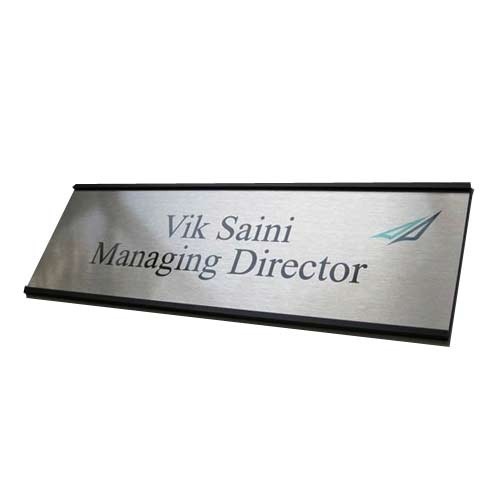 Offering you a complete choice of products which include stainless steel nameplate, desk name plate and acrylic name plate. Being a quality assured firm, we are successfully meeting the demands of our patrons by offering a wide array of Stainless Steel Nameplate. The offered plate is widely acknowledged by our patrons owing to its durability and attractive pattern. Available in various sizes, this plate is manufactured making use of the best grade basic material and cutting-edge techniques by our deft professionals at our manufacturing unit. Apart from this, our patrons can avail this plate at a pocket friendly price. 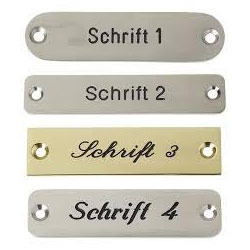 Our firm is instrumental in offering a wide range of Desk Name Plate which is broadly demanded for its alluring design and pattern by our clients. The offered plate is manufactured under the surveillance of our dexterous professionals using quality tested basic material in line with set industry norms. Furthermore, the provided plate is also stringently examined on several quality parameters to ensure its quality and durability. 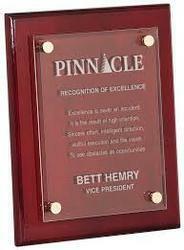 Being perfectly shaped and swift movement of our organization, we are instrumental in offering wide assortment of Acrylic Name Plate. This plate is made from supreme grade acrylic material and highly developed printing machines as per the set industry norms. Moreover, this plate is used at the door for identification and guiding purpose in various places. Our offered plate is made available in different specifications for our clients to choose from. 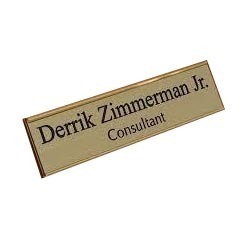 Looking for “Customized Name Plate”?